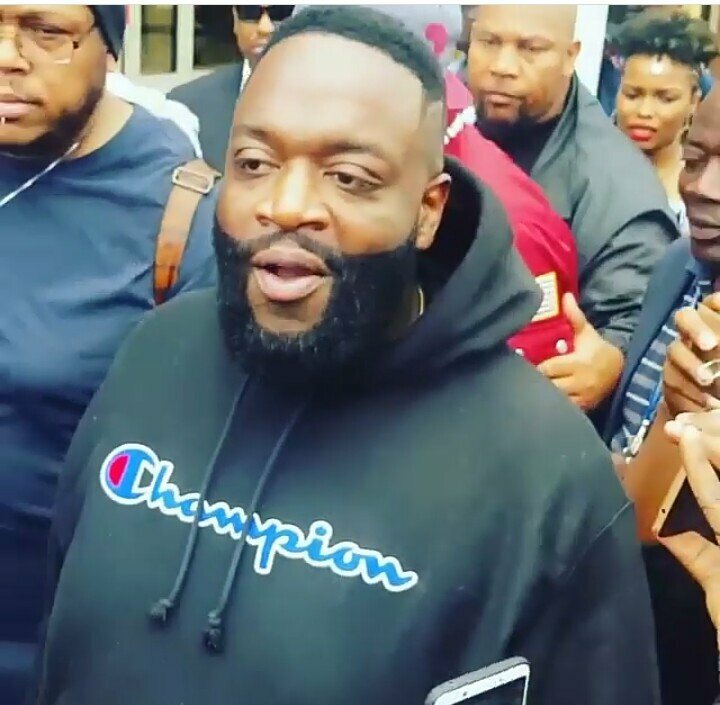 After a long wait, rapper RicK Ross has finally landed in Nairobi. The rapper is in the country for a performance at Carnivore Grounds tomorrow where hundreds of Kenyans are expected to flock. 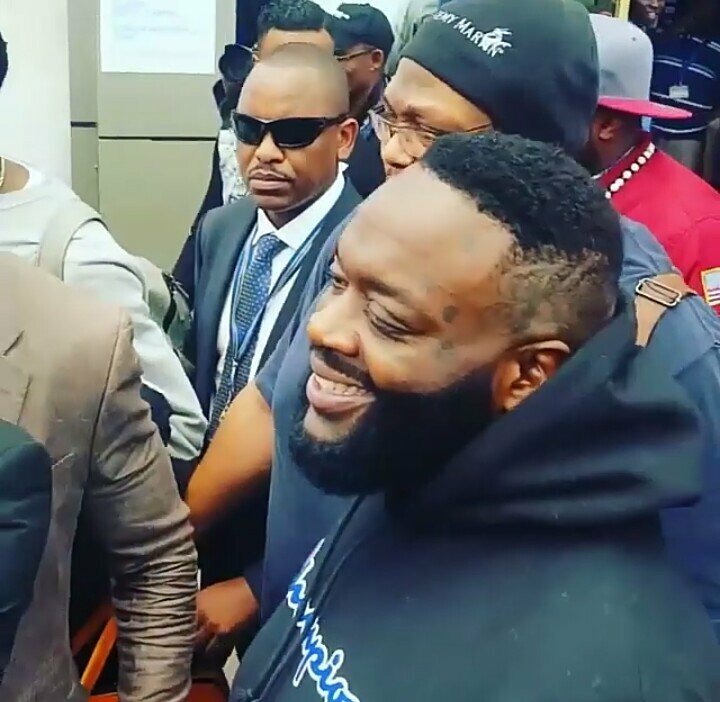 Photos of the rapper arriving at JKIA have already started being shared around social media. 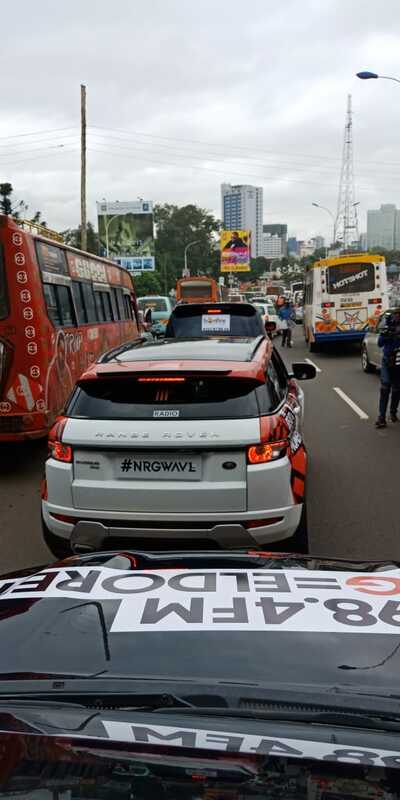 Also photos of the rapper in a traffic jam on Mombasa Road have left Kenyans excited. He’s headed to NRG radio where he’s expected to do an interview.